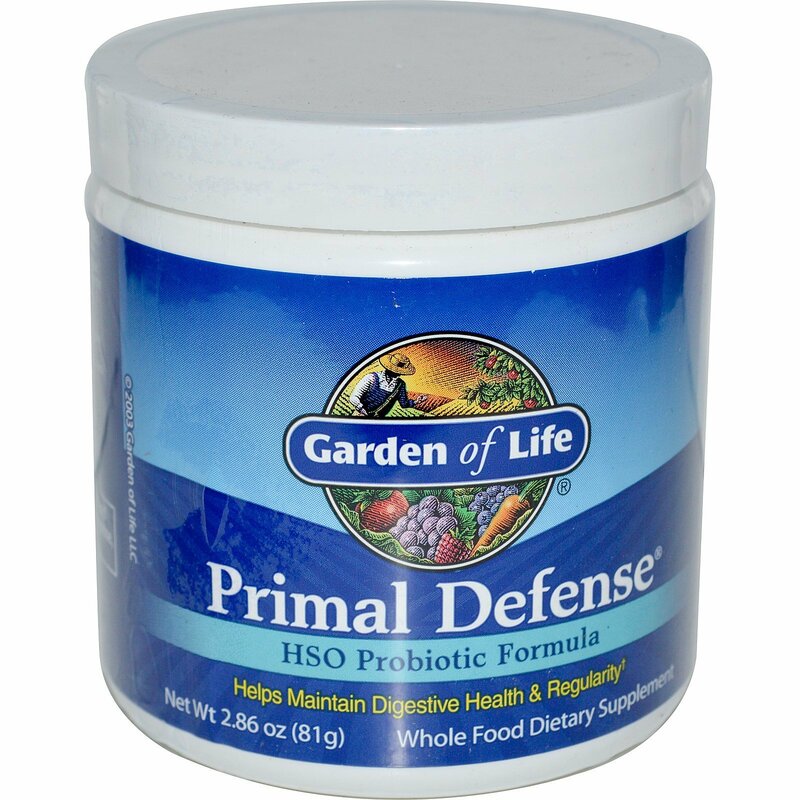 Primal Defense is a natural blend of 12 species of probiotics and Homeostatic Soil Organisms (HSOs), utilizing the Poten-Zyme process to deliver three billion live cells per day within a whole food matrix. The HSO probiotic blend in Primal Defense helps support normal gastrointestinal balance of good and potentially harmful bacteria to help maintain a balanced, healthy internal environment and maximizes the benefits of a healthy diet by supporting normal absorption and assimilation of nutrients in the gut. 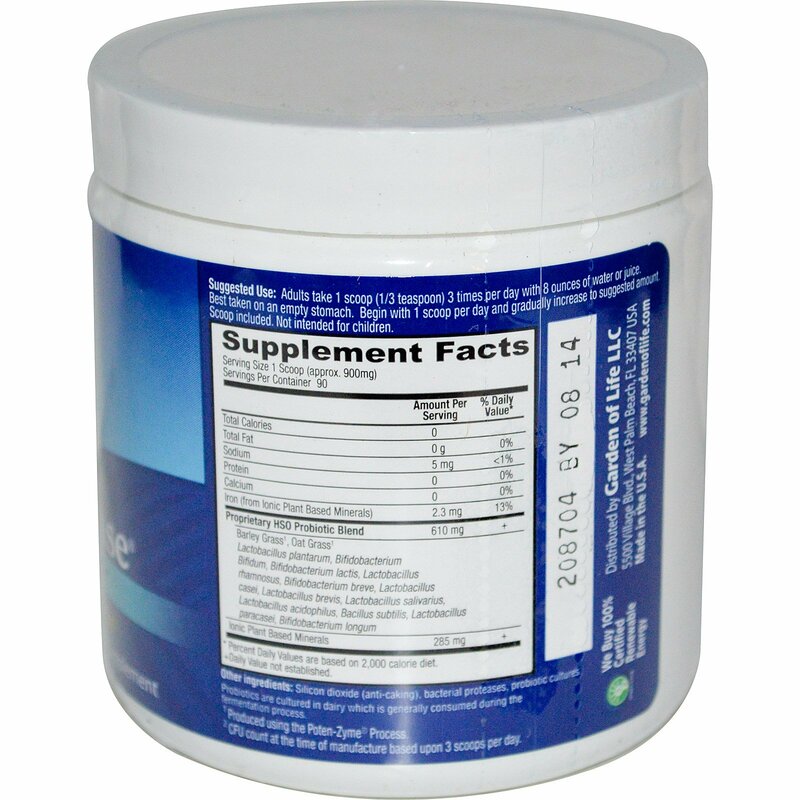 Adults take 1 scoop (1/3 teaspoon) 3 times per day with 8 ounces of water or juice. Best taken on an empty stomach. Begin with 1 scoop per day and gradually increase to suggested amount. Scoop included. Silicon Dioxide (anti-caking), bacterial proteases, probiotic cultures. The culture medium for probiotics is dairy; production of enzymes utilizes wheat, dairy and soy. Culture mediums are generally consumed during the fermentation process. Contains no artificial colors or preservatives. Vegetarian. Gluten Free. This product is made with natural ingredients: therefore color and taste may vary from lot to lot.